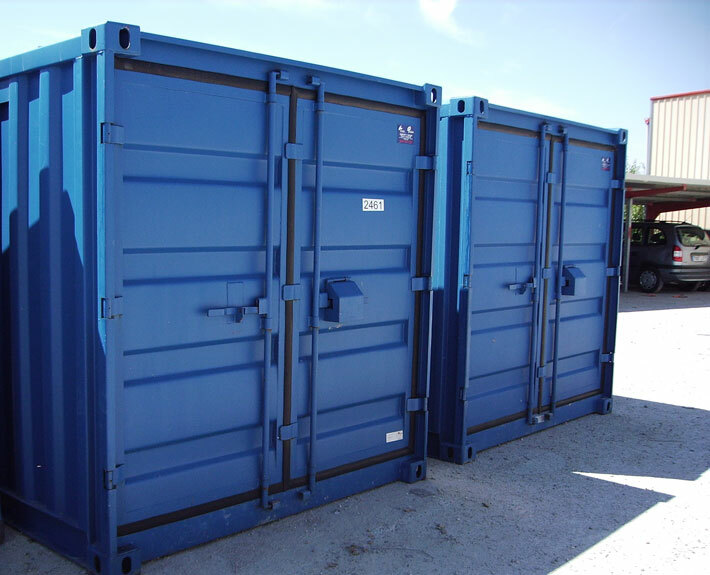 Manufacture and distribution of different type of containers. 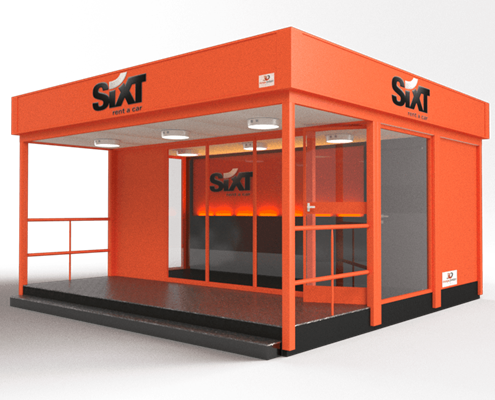 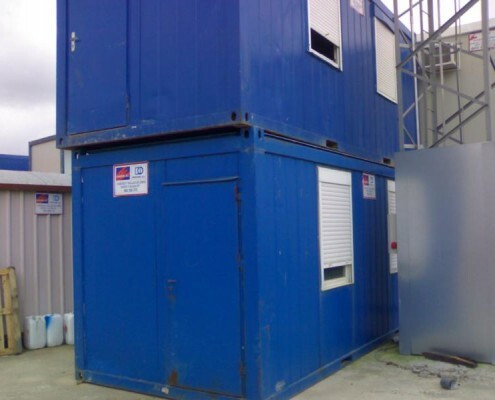 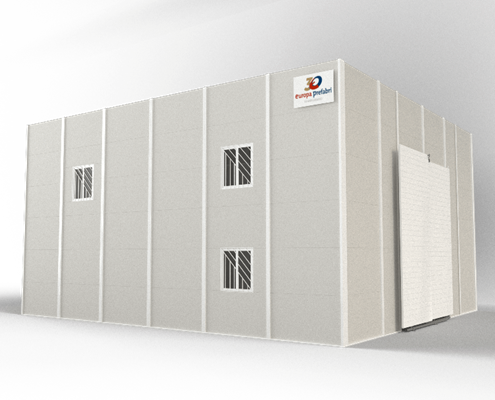 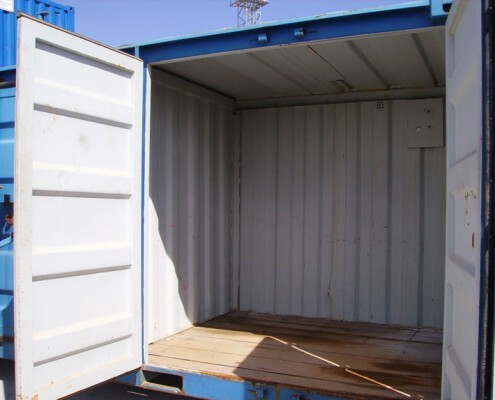 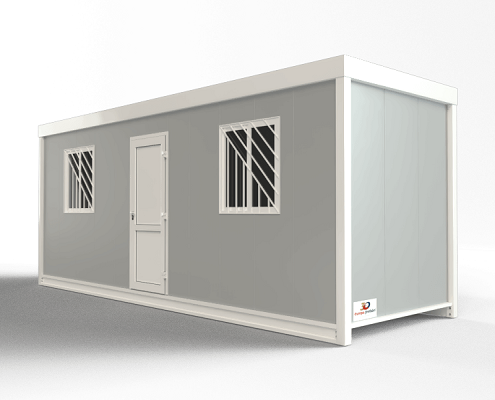 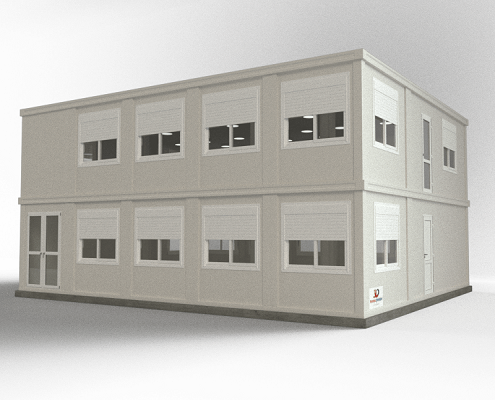 Transformation and preparation of containers for several uses such as offices, accommodation space, and many more. 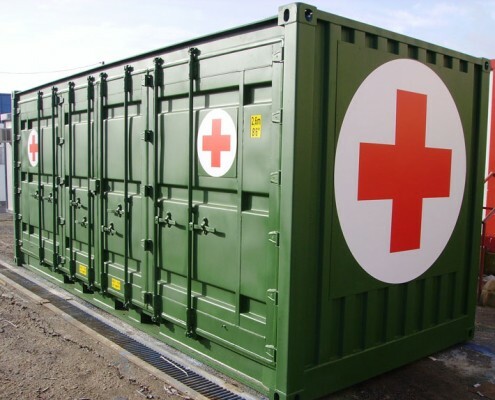 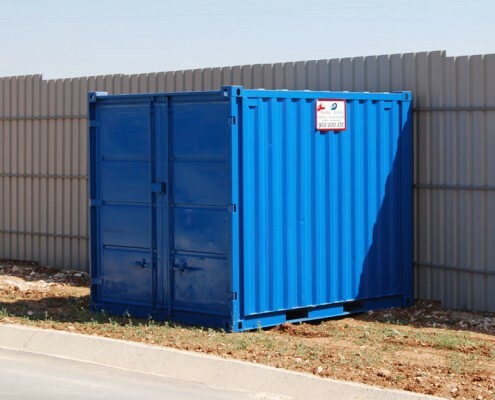 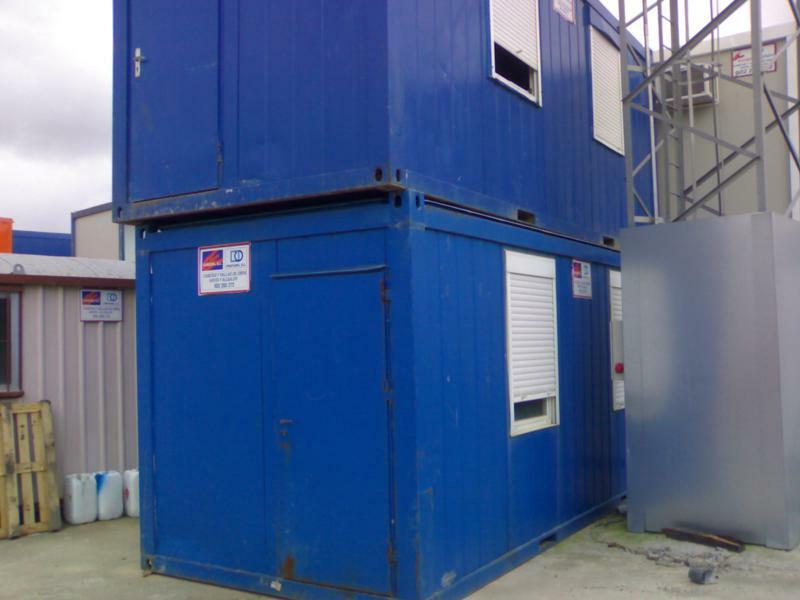 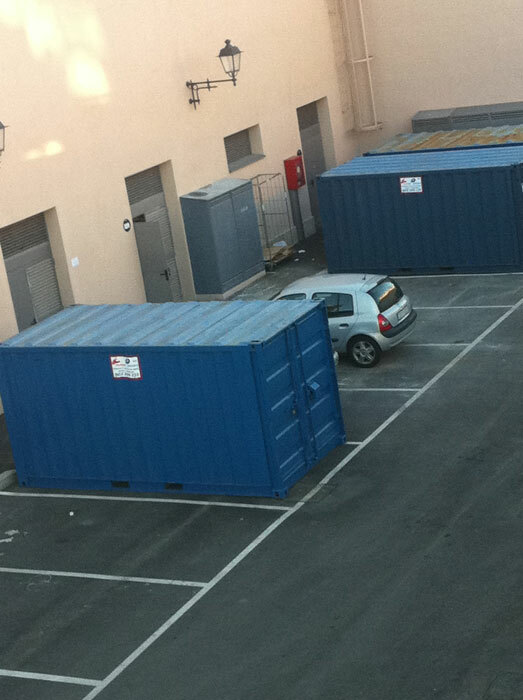 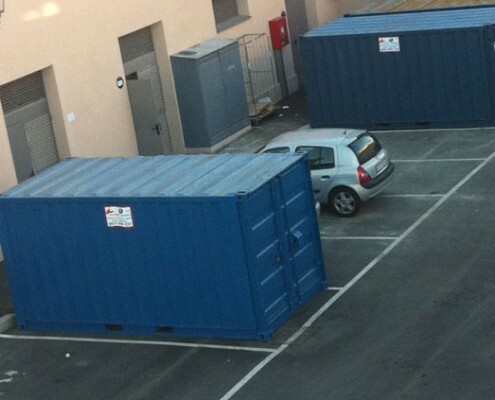 We also offer temporary storage solutions for all types of companies or individuals.